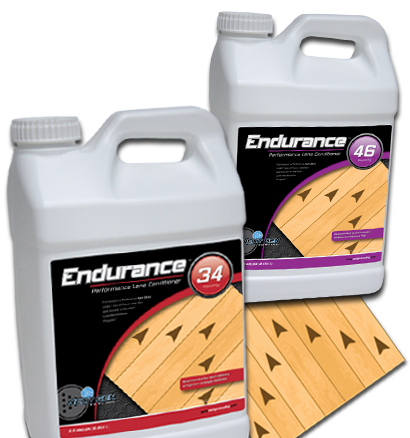 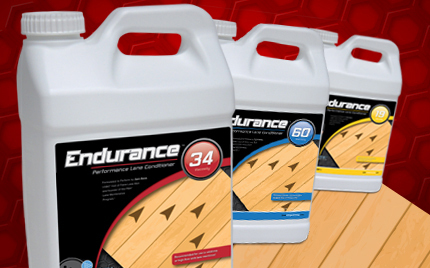 The most advanced lane conditioners on the market! 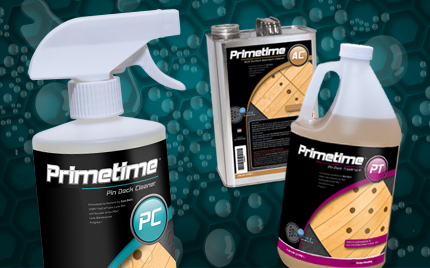 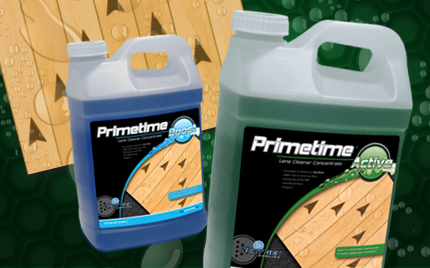 When it comes to clean, prime your lanes for success! 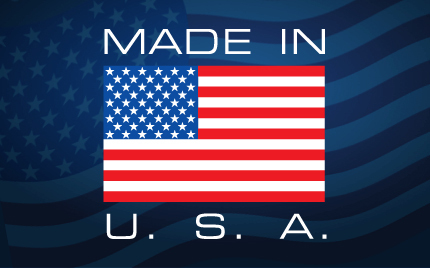 Next Gen Bowling products are proudly Made in the U.S.A.!